The college admissions and scholarship application process can be like playing a game of 20 questions. Where do you start? What are selection committees really looking for? What’s the best way to brag about yourself? 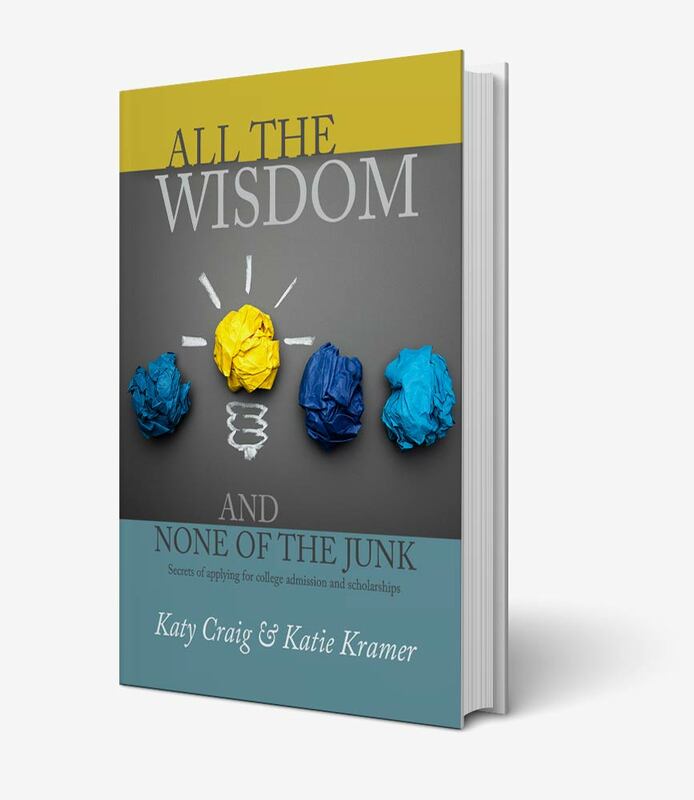 “All the Wisdom and None of the Junk: Secrets of Applying for College Admissions and Scholarships” is a new book from the Boettcher Foundation to help demystify and simplify the process for high school students. 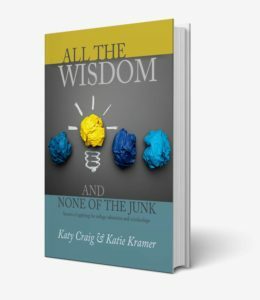 The authors work for the powerhouse Denver-based philanthropic organization, which each year awards full-ride, in-state scholarships to well-rounded, high-achieving seniors.